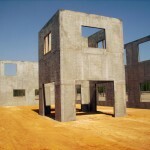 Monolithic slabs take their name from their one-pour design. 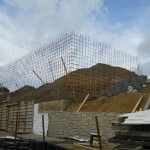 They are cast in place as one single component. 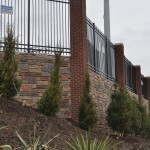 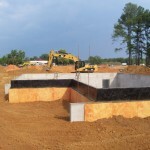 Monolithic slabs are well suited for many types of construction projects. 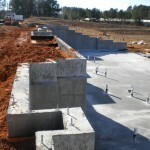 Monolithic slabs are a single pour that includes the footings, grade beams, and slab all together. 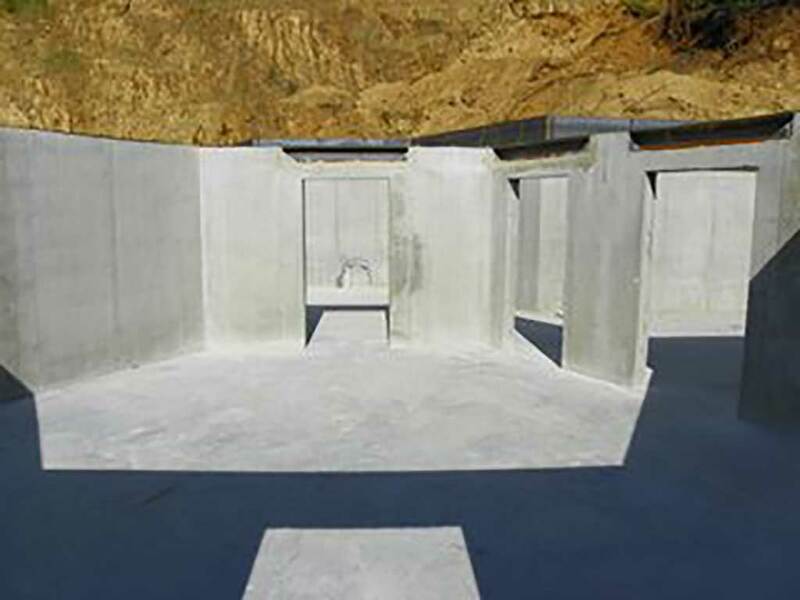 A monolithic slab is a solid piece of concrete that is made from a single pouring of concrete. 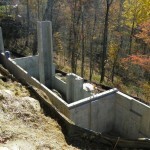 It is a method that can provide stability and durability, but also requires the right skill and knowledge to complete. 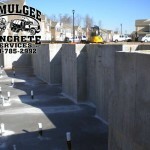 Ocmulgee Concrete Services has years of experience providing just this type of concrete work. 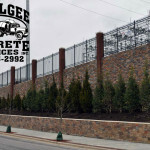 Ocmulgee was one of the first companies to mass produce monolithic slabs in the Raleigh market many years ago. 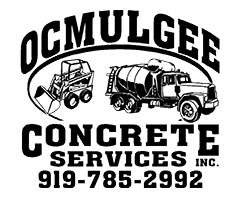 With Ocmulgee Concrete Services you can rest assured that your company’s concrete work will hold up to your needs. 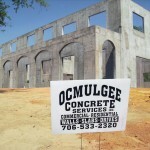 Give Ocmulgee a call, today!